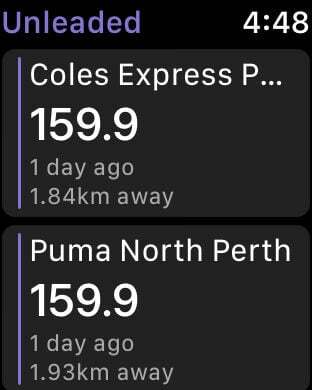 Fuel Up Australia helps you save money at the pump by showing you which petrol stations closest to you have the cheapest fuel. - Supported petrol stations in NSW are updated hourly with data from the NSW Government. 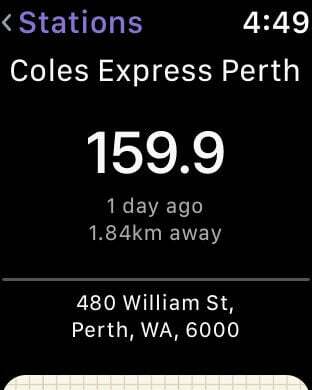 - Supported petrol stations in WA are updated every morning with the prices for the current day. 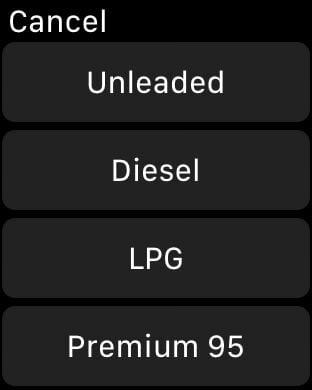 All data in this app is crowd-sourced which means that you can add new petrol stations, edit names and addresses, and of course, update prices for Unleaded, Diesel, LPG, Premium 95 & 98 and Ethanol 10 & 85. When you open the map the app will look for petrol stations close to you and automatically add them to the map. If you notice that a petrol station is missing from the map then a simple press and hold will add one to that point on the map. Wondering which station tends to have the best prices? When you tap on a station you'll see a graph showing the price at the end of the day, for the last 30 days. About to run out of fuel and don't know the way to the petrol station? Simply tap on the station and you'll be presented with a step-by-step list showing you the quickest way.